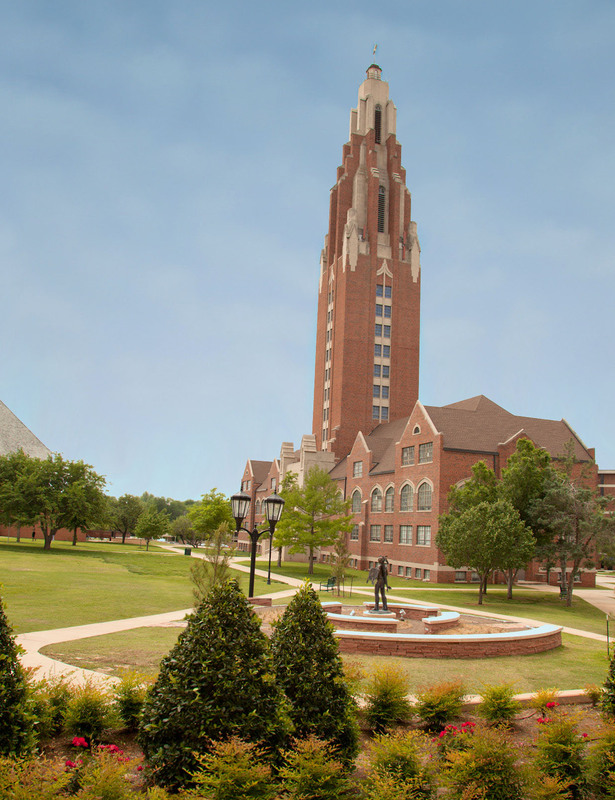 Oklahoma City University is a coeducational, urban private, United Methodist university located in the heart of Oklahoma City. 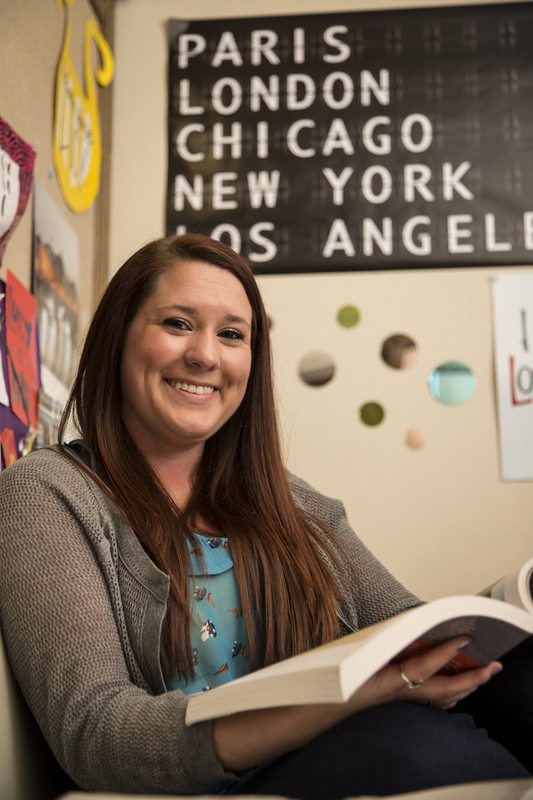 OCU has more than 1,700 undergraduates and 1,000 graduate students. 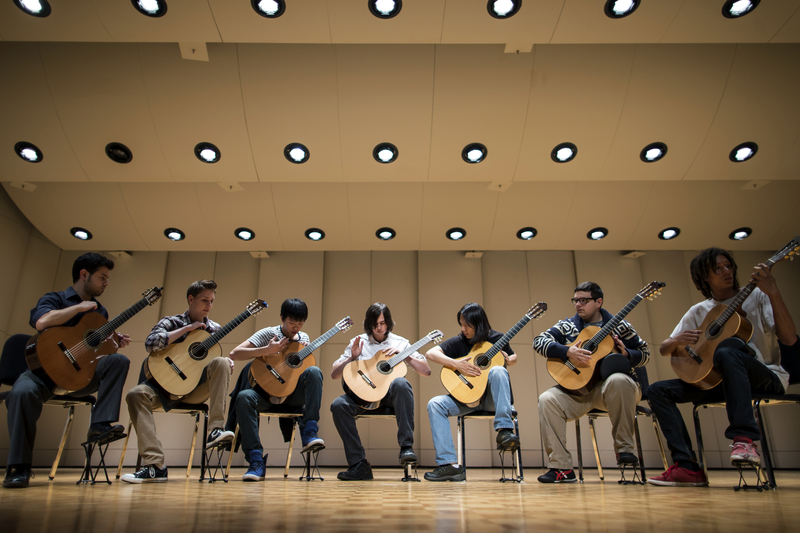 With a 11:1 student/faculty ratio, the average class size is 17. 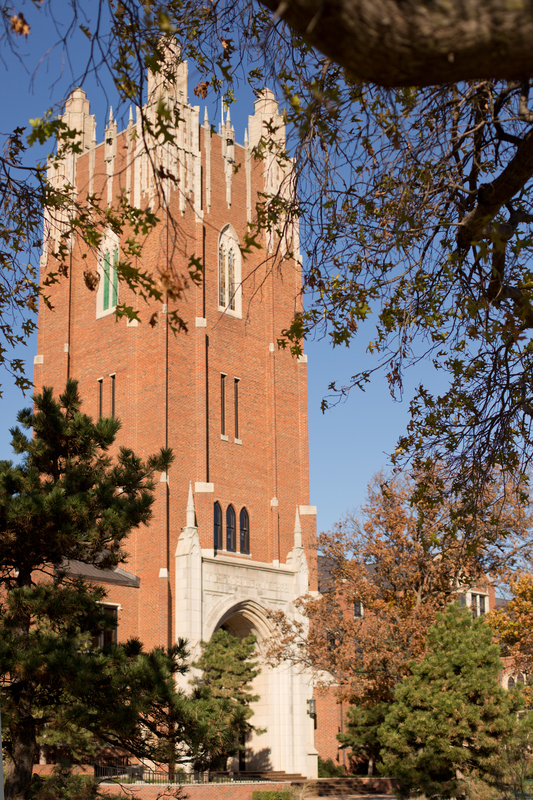 More than 70 undergraduate majors, 20 graduate degrees, and four doctoral programs. 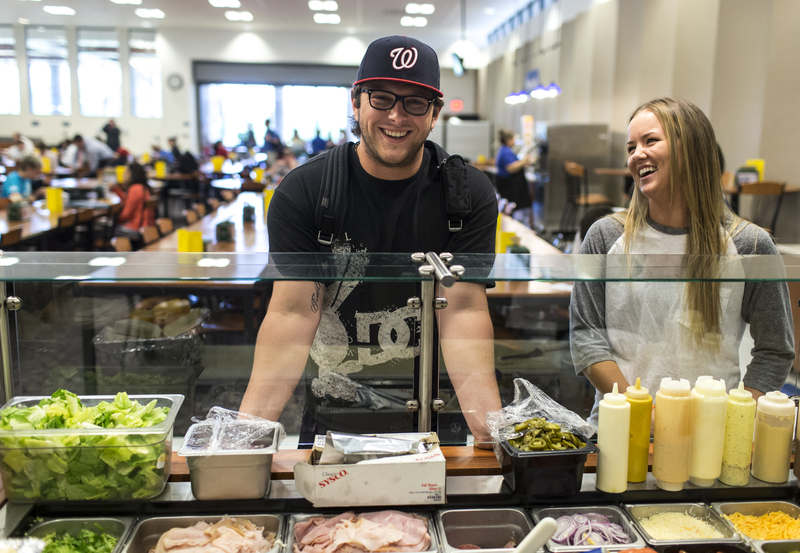 Service-learning opportunities across the curriculum; University Honors Program; OCULEADS, a scholarship and leadership program; Washington Semester Program; study abroad program; and more! Professors, not graduate assistants, teach all classes, with 78% of our faculty members holding the highest degrees in their respective fields. More than 80 student-led organizations, including seven national fraternities and sororities, our own chapter of Habitat for Humanity, multicultural student associations, student government, and more. The Stars have won 62 national championships, including the 2015 NAIA Division I women's basketball championship. 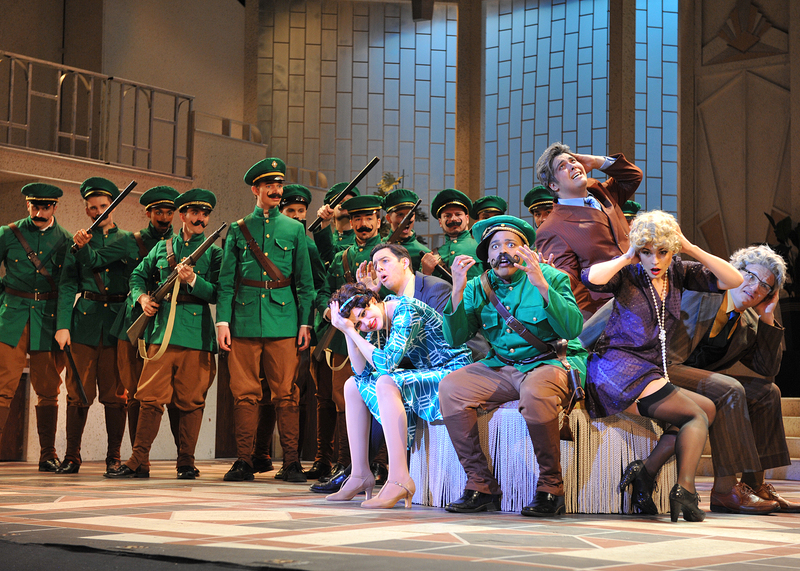 They maintain an overall GPA of 3.0. 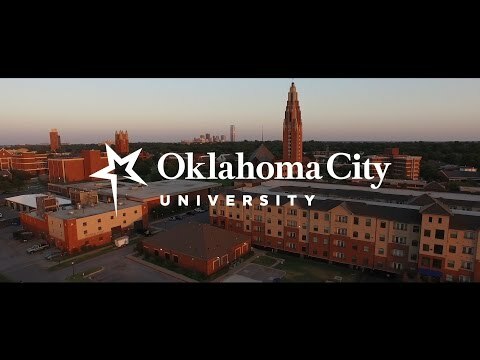 Our 104 park-like acre campus sits in the heart of Oklahoma City, just minutes from a diverse range of educational, social, cultural and recreational opportunities. More than $34 million awarded annually in academic merit or performance scholarships, with awards ranging from $1,000 to $10,000. Many other scholarship programs such as the Clara Luper Scholars and the American Indian Scholarship Program offer assistance to our students. More than 90% of students receive academic merit, performance or need-based financial aid. 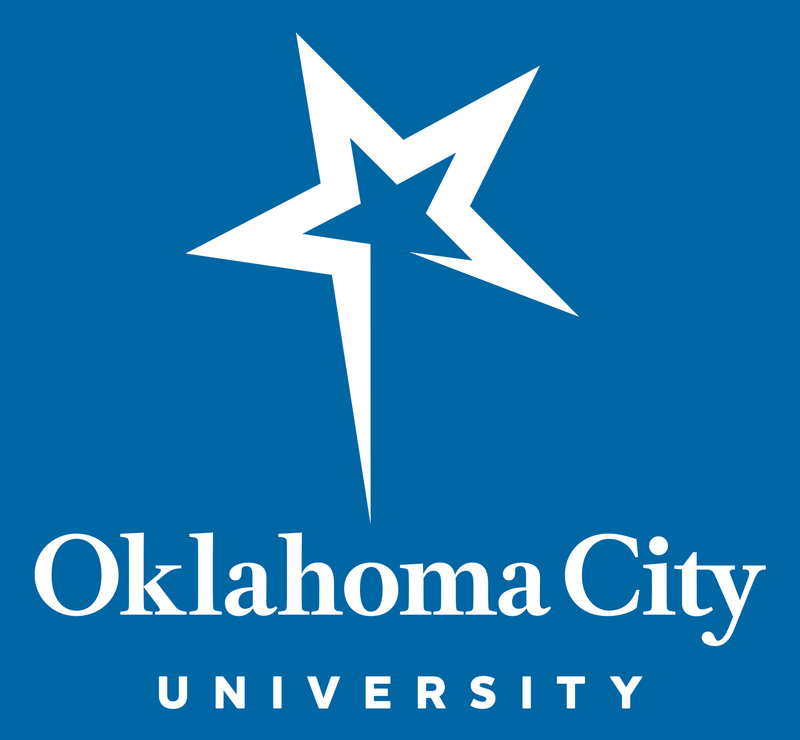 Want More Information about Oklahoma City University? 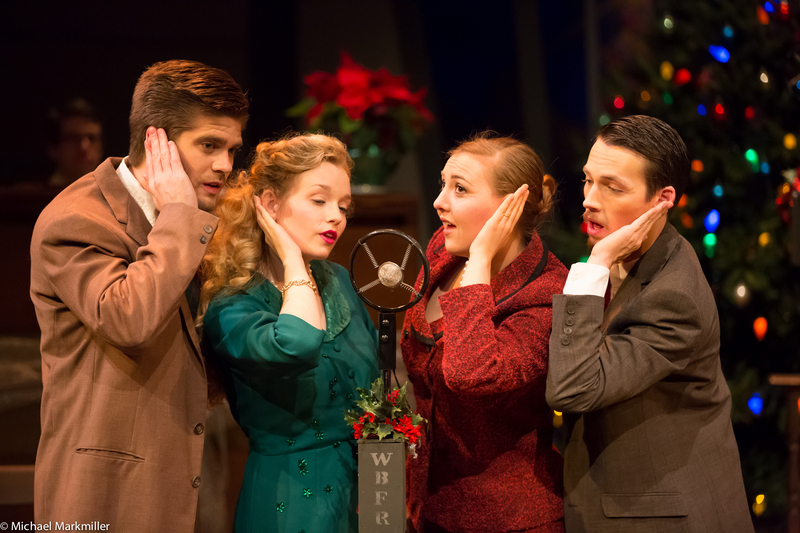 Your request will be sent directly to Oklahoma City University. By submitting this form I confirm that I am at least 13 years of age and give my consent to be contacted by Oklahoma City University by email as well as by phone and/or mail (if provided).